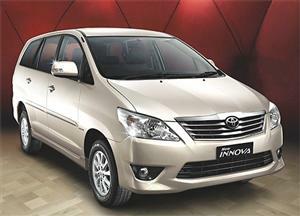 Toyota announced the introduction of special limited edition of all new Innova Aero on thursday 27 September 2012. Maruti's Life Utility Vehicle (LUV) Ertiga has been launched on April 12, 2012. 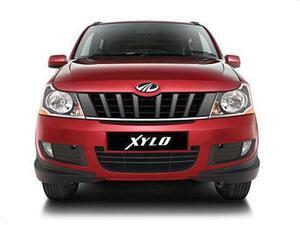 Mahindra has unveiled the new 2012 model of the Mahindra Xylo MPV. 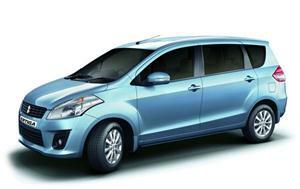 The 2012 Xylo MPV comes with a makeover to make it more appealing to prospective luxury MPV customers. 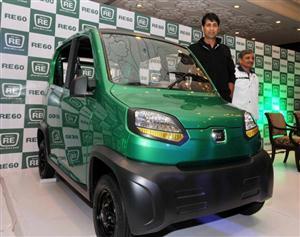 Bajaj Auto on tuesday, January 3 unveiled a mini four wheeler, named RE60, for intra-city urban transportation which targets three wheeler customers. 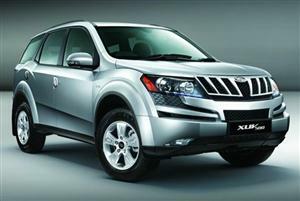 Mahindra & Mahindra would increase the prices of its recently launched international SUV XUV500 by at least Rs.30,000 from 1 January 2012. Maruti Cervo: Small Car, Big Hit?? ?